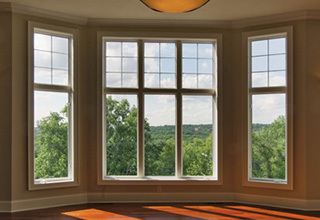 Our gorgeous windows let you experience nature's splendor while keeping the elements out. 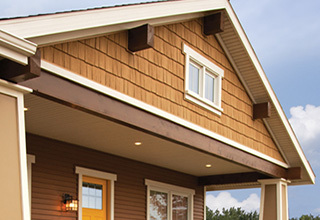 Update your home with our high quality siding from Anderson Exteriors. 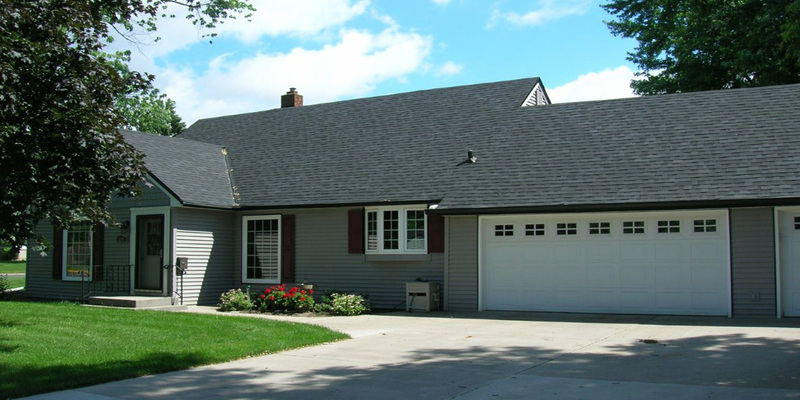 We specialize in engineered siding, vinyl, shakes, Steel, brick or stone. 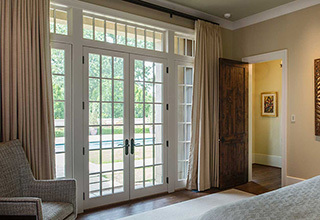 Transform the threshold of your home with a new patio door or entry door. 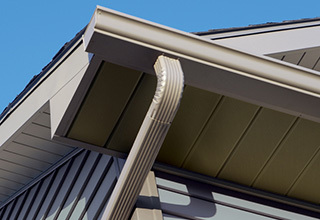 Beautiful and functional, our gutters make a difference in your home's appearance and drainage. We pride ourselves on offering old time craftsmanship with modern products and techniques. Our expert installers, technicians, and craftsmen take pride in offering the most comprehensive and high-quality work in the region. Give us a call and we'll give you our honest opinion about what is best for you and your home. Nobody does it better. We are the siding and window replacement experts! We have extensive knowledge on how to install and repair components of your home’s exterior quickly and affordably. We provide only top of the line products, knowledgeable and skilled workmanship, as well as finished products that homeowners love.